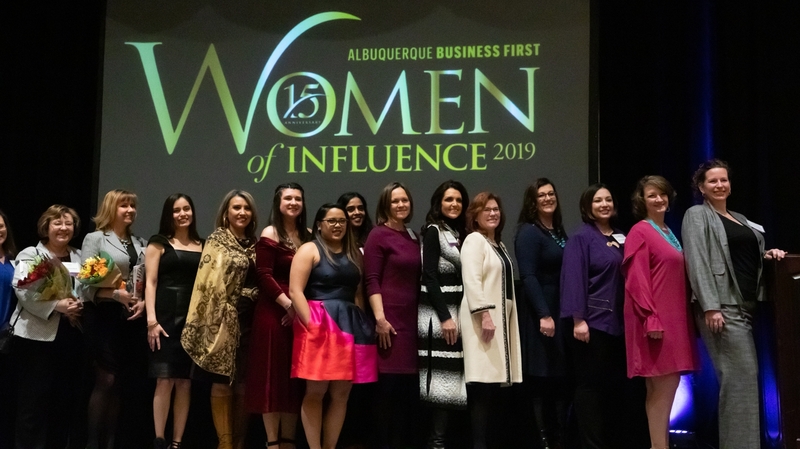 Albuquerque Business First held its 15th Annual Women of Influence Awards featuring 20 women from many spheres of the business communities, health care, higher education and more. 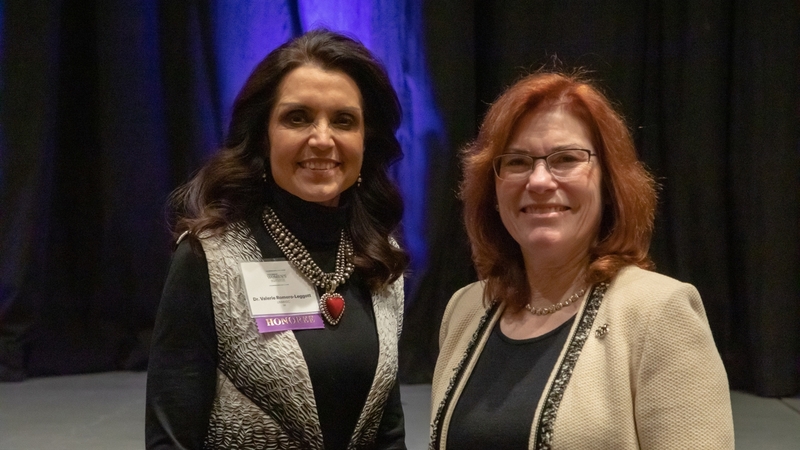 Of those 20 women featured, two from The University of New Mexico were recognized as Women of Influence — President Garnett S. Stokes and Health Sciences Vice Chancellor Dr. Valerie Romero-Leggott. Stokes began her tenure as first female president in UNM’s 129-year history on March 1, 2018. Previously she served as interim chancellor, provost and executive vice chancellor for academic affairs University of Missouri, as provost and executive vice president for academic affairs and interim president at Florida State University, and as a faculty member, chair of the department of psychology, and dean of the Franklin College of Arts and Sciences at the University of Georgia. It was through those experiences that Stokes developed a desire to dream big. “At the many different stages of my life, individuals have influenced me to consider paths I would not have dreamed of without their suggestion and encouragement,” she said. “The encouragement by mentors at the University of Georgia to pursue higher education administration has certainly changed my life and my career trajectory. Stokes cites her increasing levels of responsibility in higher education among her greatest professional achievements. She has nearly 20 years of successful leadership in public higher education with increasing levels of responsibility, from department head of psychology and dean of Arts and Sciences at University of Georgia, to Provost and Interim President at Florida State University, to Provost and Interim Chancellor at University of Missouri - Columbia, to now having the honor of serving as President of a wonderful university with great promise. During her tenure at the University of Missouri, she was praised for building an outstanding and diverse leadership team dedicated to student success. Under her direction, the university established the Office of Civil Rights and Title IX. As interim president at Florida State, Stokes created a task force to address sexual and domestic violence and spearheaded the university’s “kNOw MORE” campaign. She also led FSU’s Diversity and Inclusion Council committee on Recruitment and Retention while she was Provost. Although Stokes has an accomplished record throughout her career, she believes the best is yet to come. “Somehow, given the many challenges and opportunities, I expect the defining moment in my career will come while serving as President at UNM,” said Stokes. “I want UNM to achieve a higher national profile as a Hispanic-serving high research activity university and to serve the state of New Mexico in ways that truly elevate the successes of our state's citizens. 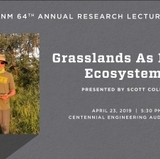 I hope others share my aspirations for what UNM can become." 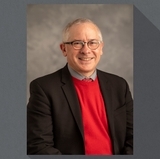 Romero-Leggott has been a primary care provider for many years on the forefront of treating populations burdened by socio-economic, racial and ethnic disparities. She graduated medical school and completed her Family Medicine residency training at UNM. Dr. Romero-Leggott is a native New Mexican with strong roots in her cultural heritage. 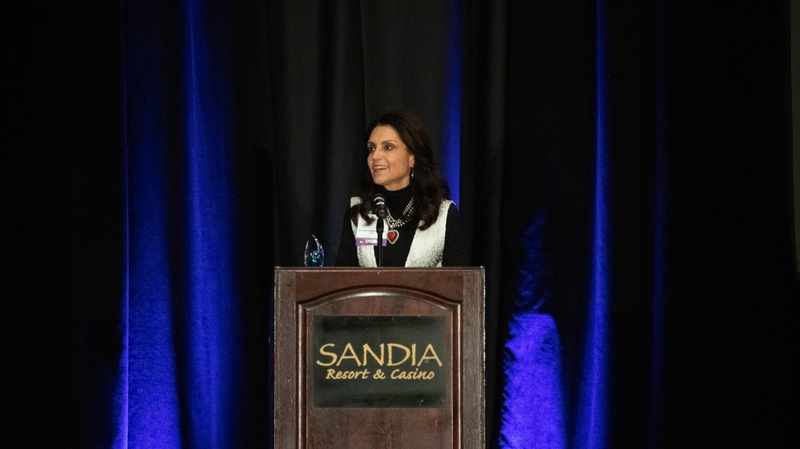 In addition to her role as vice chancellor, Romero-Leggott serves as chief diversity officer at the UNM Health Sciences Center and professor in the UNM Department of Family and Community Medicine. 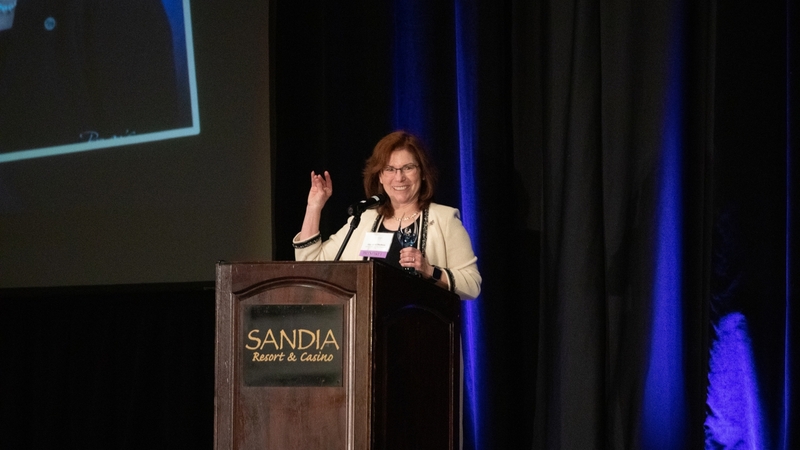 She also serves as the Executive Director of the UNM Combined BA/MD Degree Program and Medical Director of the Bernalillo County Youth Services Center.